Thomas Mapfumo was the voice of a revolution, the icon whose music soundtracked the death of Rhodesia and the birth of Zimbabwe. But, by the time he recorded Rise Up in 2006, the tables were turned, the optimism extinguished. 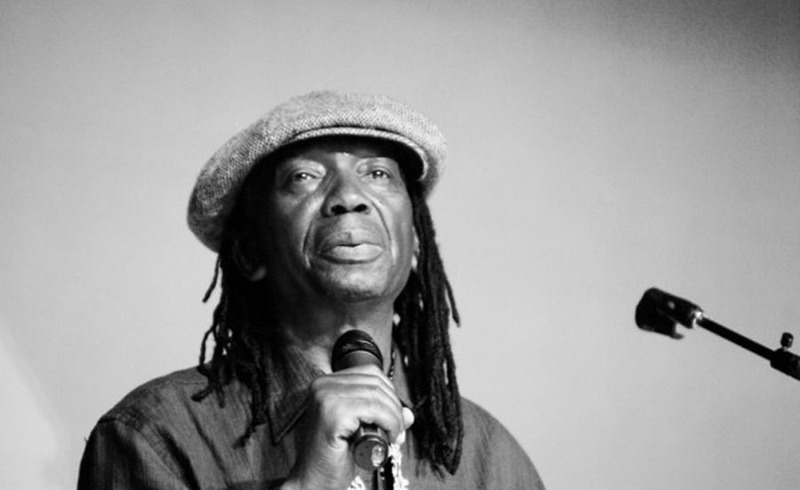 The Zimbabwean authorities now hounded Mapfumo, who quietly slipped out of the country to live in the US. The folk hero was now in exile, giving him new reasons to continue singing his chiming songs of freedom. And they’ve never sounded as vital as on Rise Up. Nice song. The only factual in accuracy is that Mapfumo is in self imposed exile not because he is being hounded by government but because he has pending criminal case involving buying stolen vehicles.